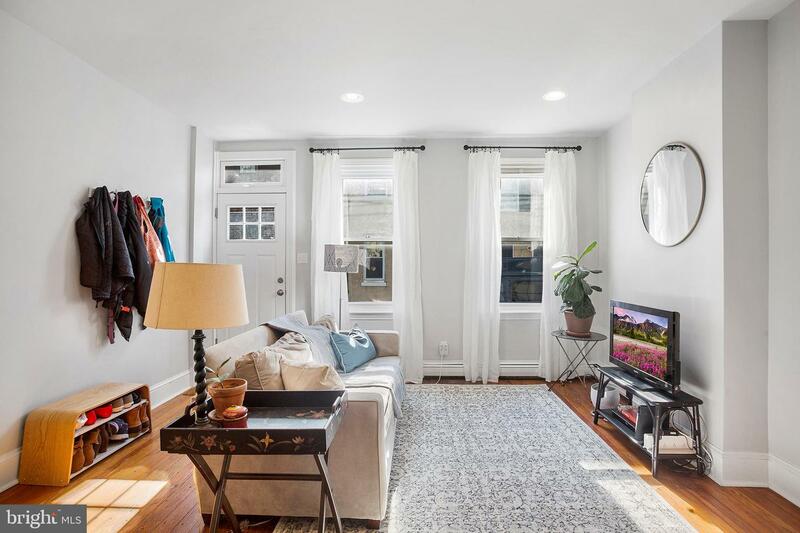 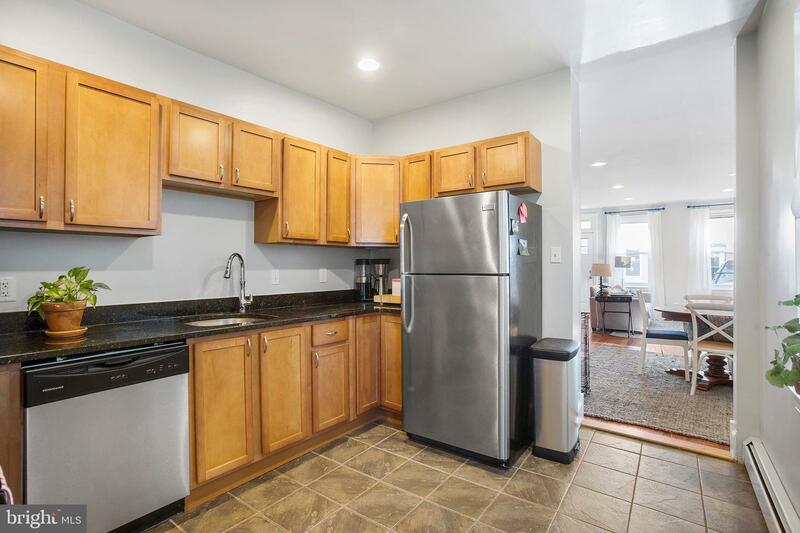 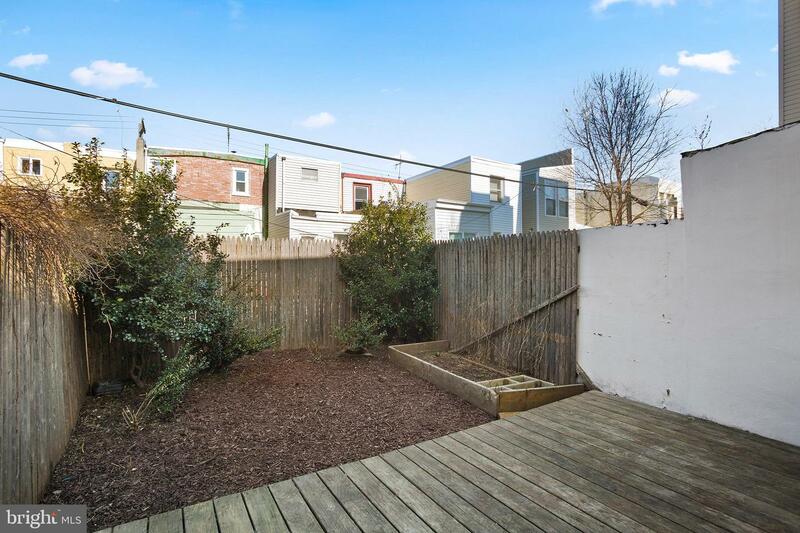 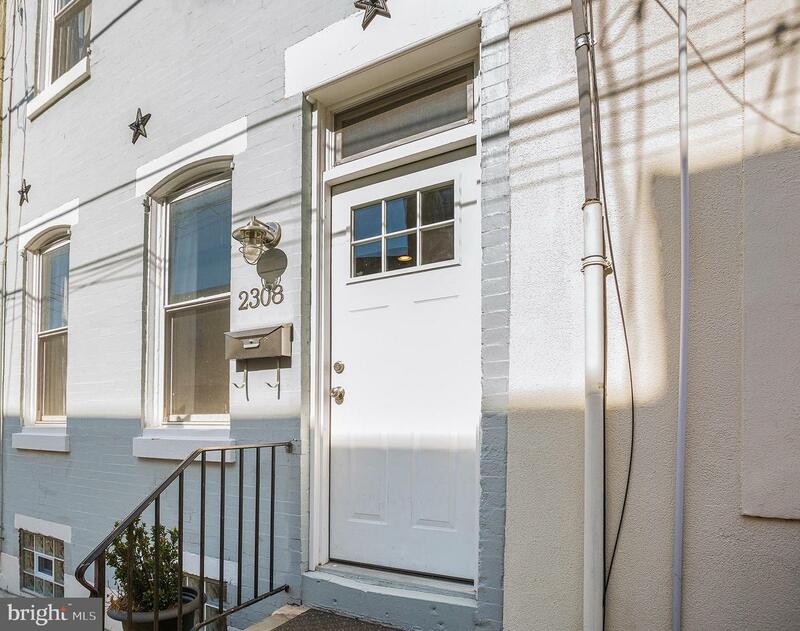 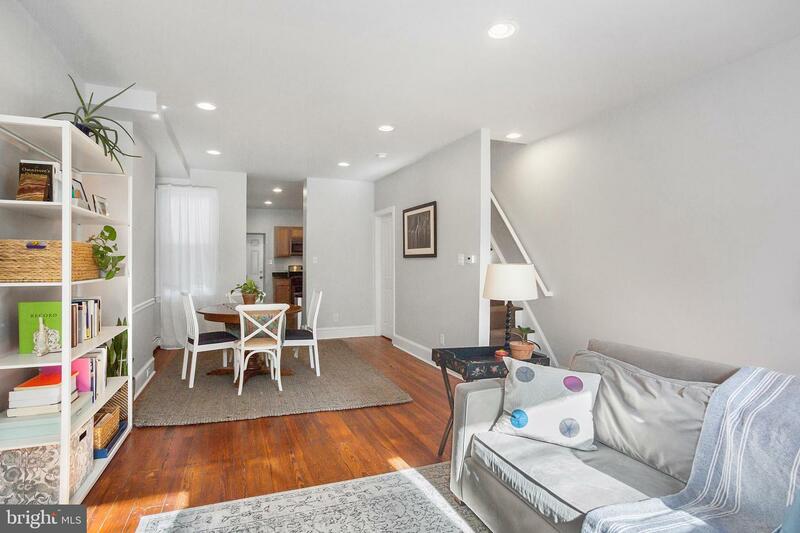 Welcome to 2308 Mercer Street, a tastefully updated and pristinely kept two bedroom home filled with classic charm nestled on the perfect quiet side street in Fishtown proper. 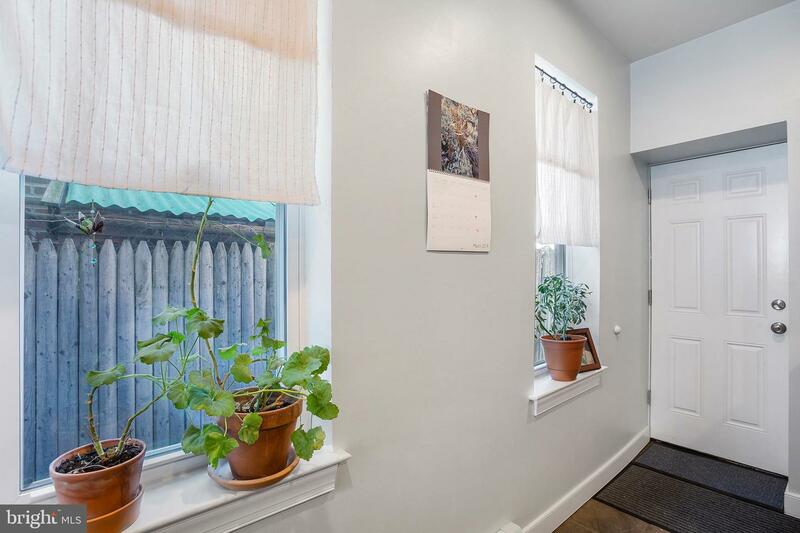 This lovingly maintained home is uniquely situated on extra wide lot (15 x 62), which creates larger, more useable living space not only inside but also outside. 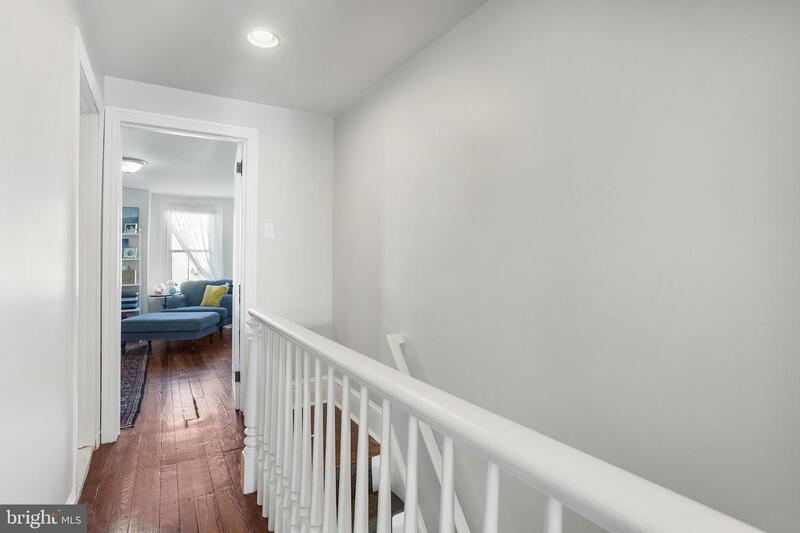 Prepare to be wowed when you step into the sundrenched open concept living and dining room with its preserved vintage hardwood floors and high ceilings. 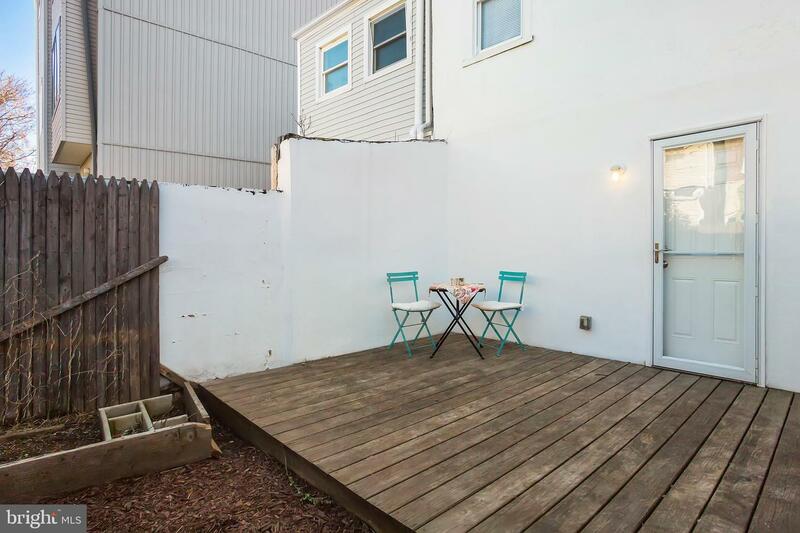 This space is the perfect spot to Netflix and chill or entertain your new neighbors on a weekend. 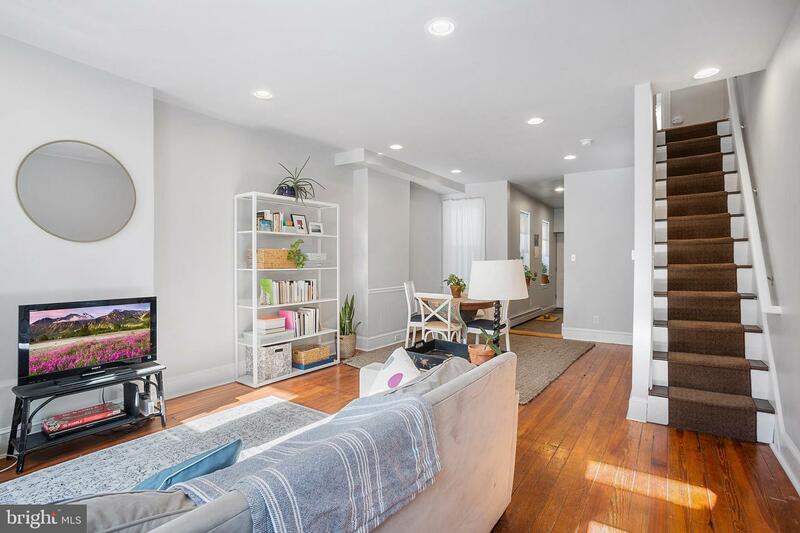 The main living area is connected to the kitchen, making it the ideal layout for entertaining. 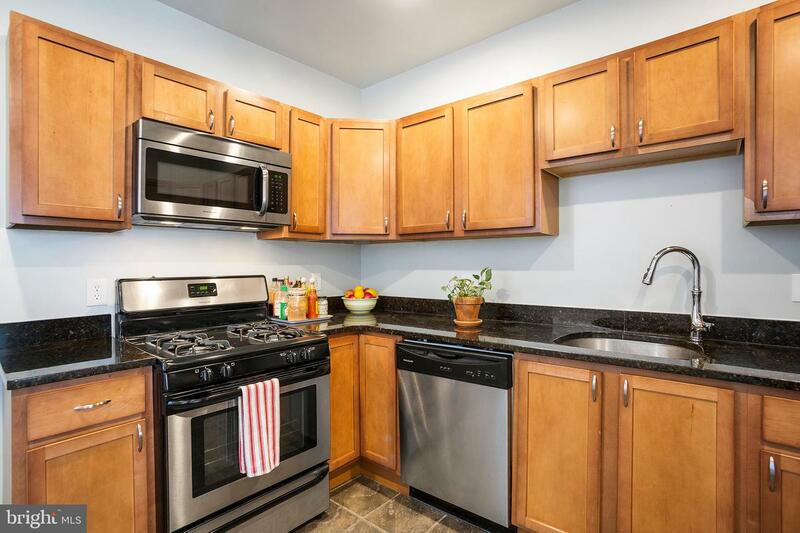 The kitchen features mid-tone solid wood shaker-style cabinetry accented by a sleek black granite countertops and Frigidaire stainless steel appliances. 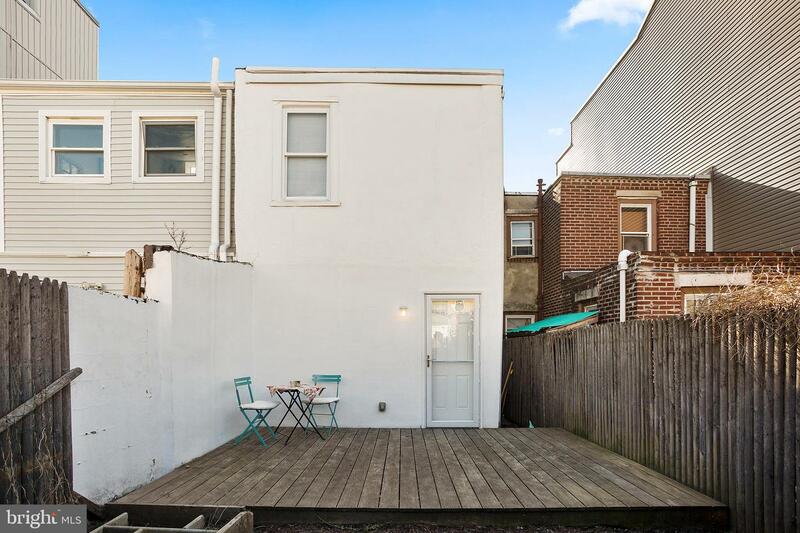 The back door is right off of the kitchen space and provides convenient access to a good-size deck/yard space with ample room for dining al fresco and a summer garden. 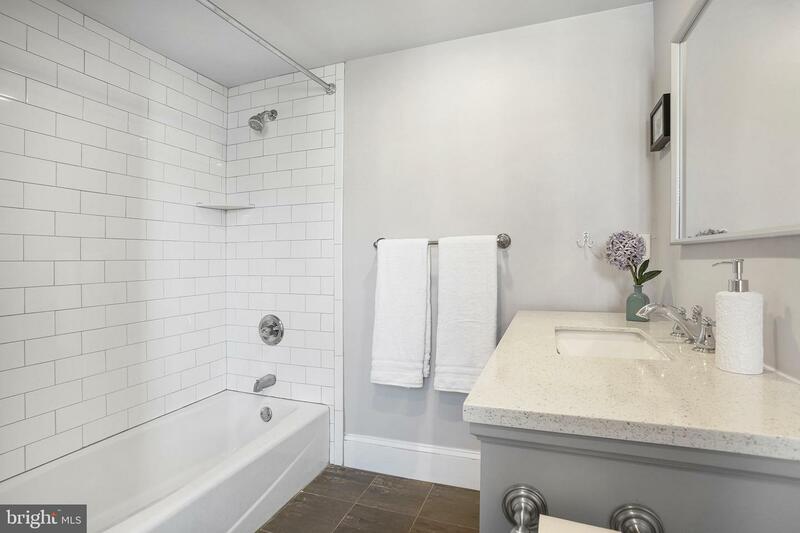 Upstairs, you'll find two good-sized bedrooms divided by a large bathroom. 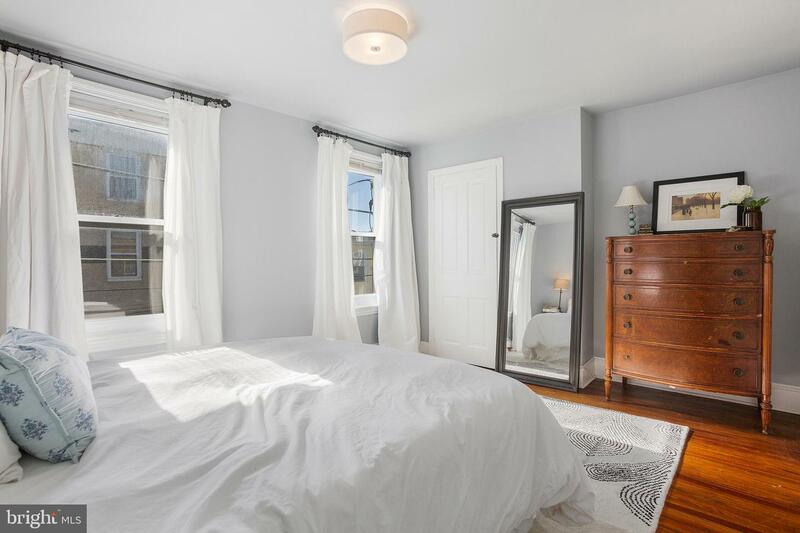 The master bedroom is light and airy with two tall windows that let in plenty of sun to showcase the room, which even features original door hardware, complete with antique keys! 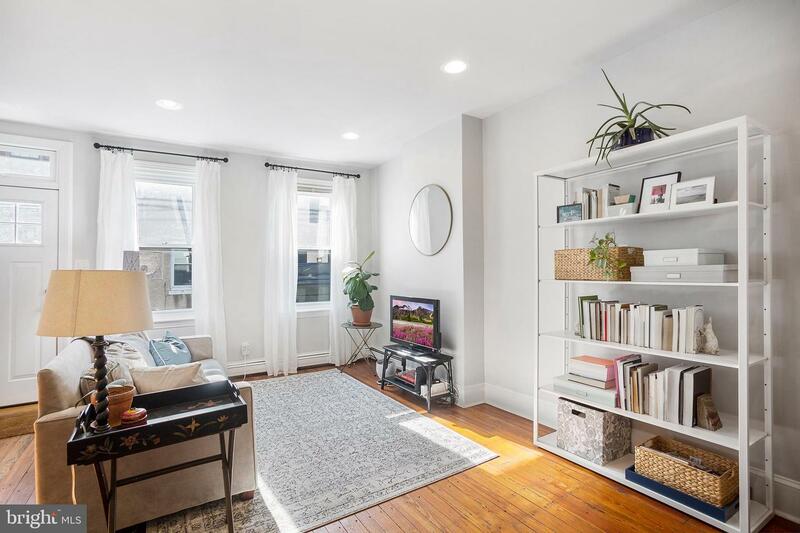 Inside the master there is also an oversized closet and a separate, smaller closet that is the perfect space for shoe storage if you are channeling your inner Marie Kondo organization style. 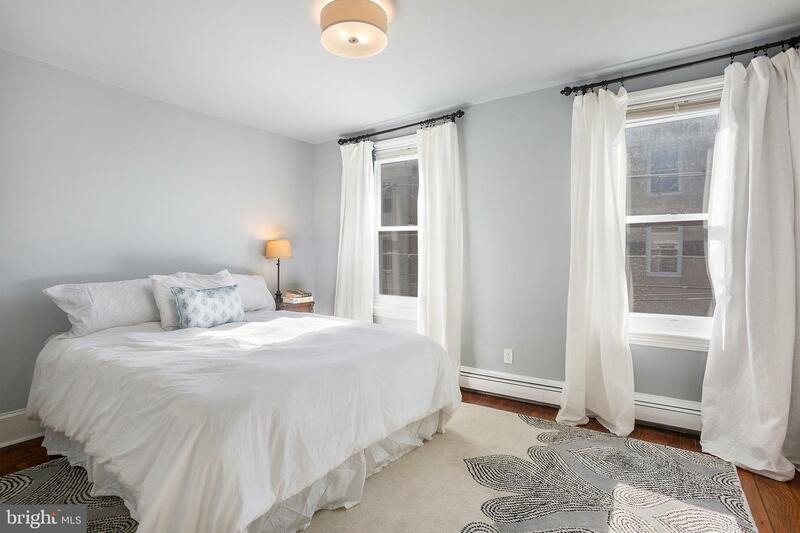 The second bedroom is currently being used as a relaxation area, but certainly has the space for a complete bedroom set. 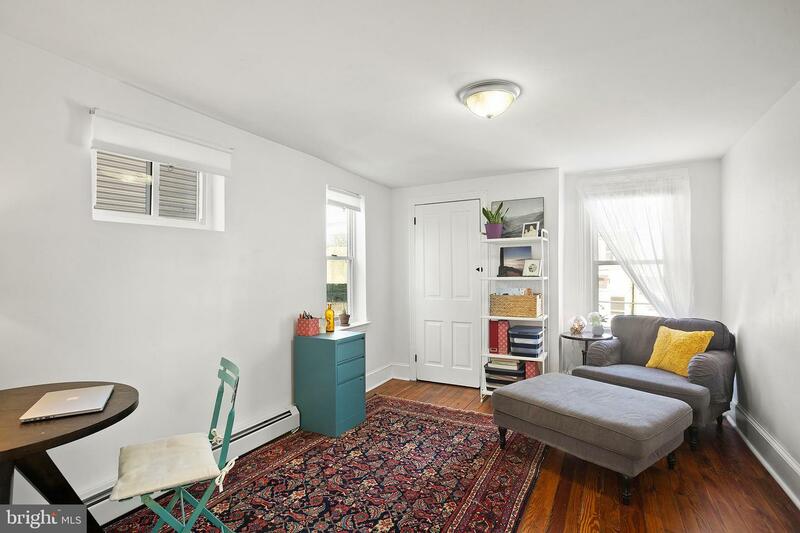 Both bedrooms flaunt the same gorgeous vintage hardwood floors as the downstairs living space. 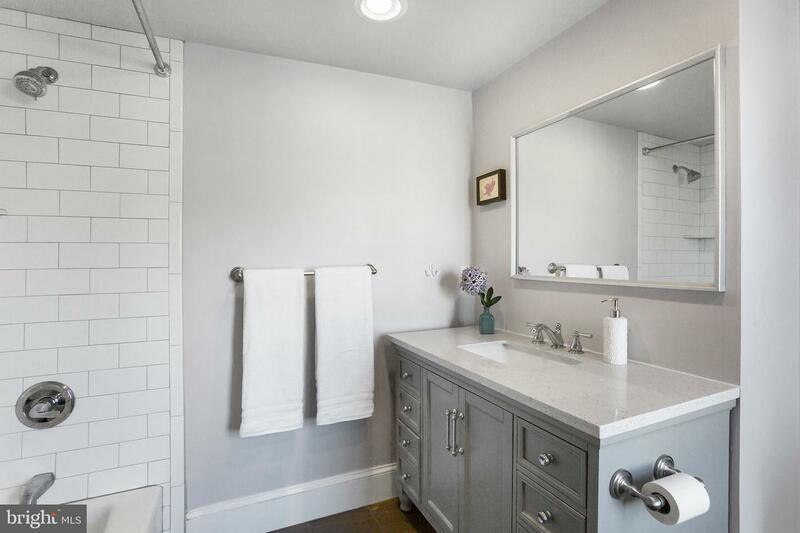 The main bathroom was thoughtfully renovated to include a white quartz topped vanity with pretty gray cabinetry that not only adds style to the space, but also provides useful countertop and drawer storage. 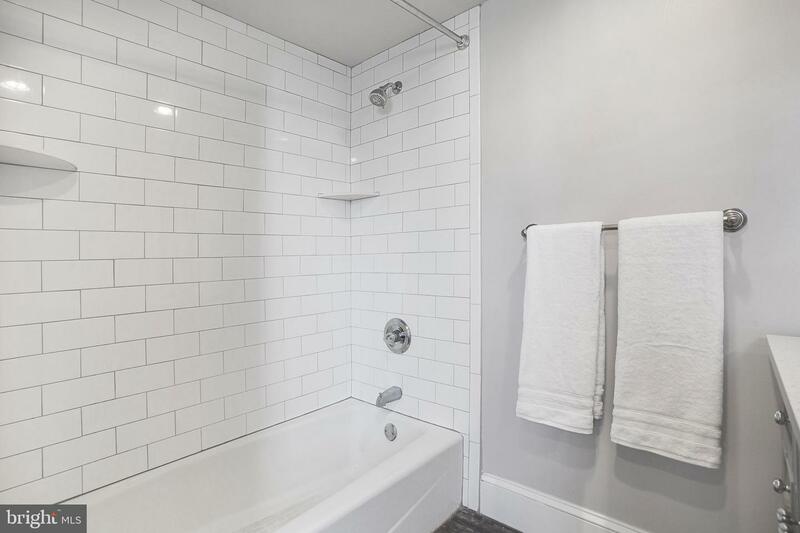 The shower is lined in crisp white oversized subway tile, which is a nice accent to the slate colored tile floor. 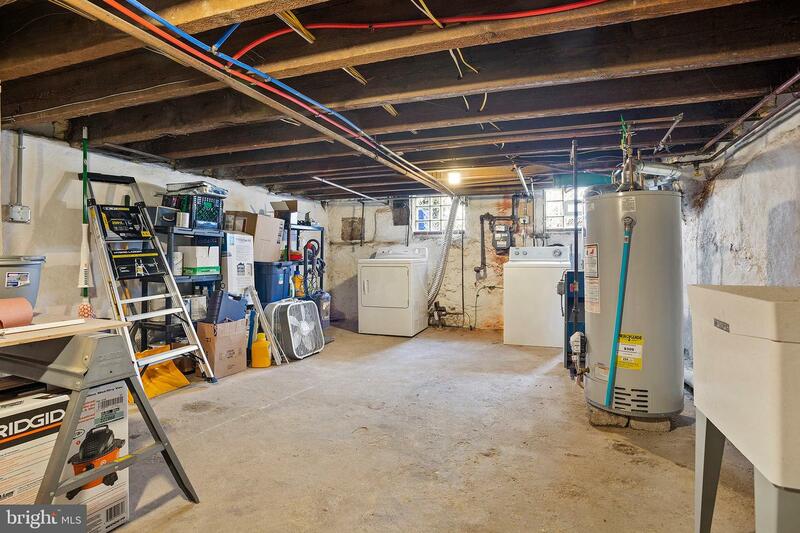 The basement is dry with good ceiling height and could easily be converted into another living space. 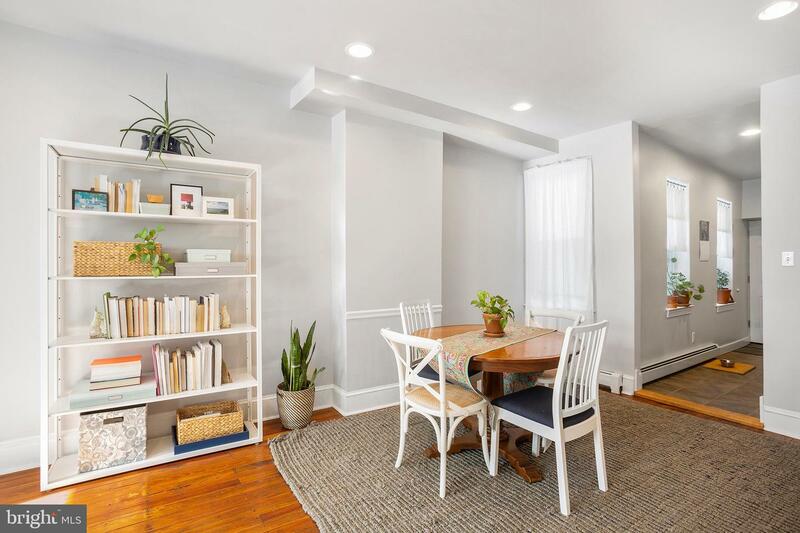 Not only is this home a short walk from local favorites Mugshot Diner, Cedar Point Bar & Kitchen, Loco Pez and Fishtown's dining scene on Frankford Avenue it is also close to public transit and I-95.